Montclair, N.J. (February 12, 2019) – NAI James E. Hanson has negotiated the sale of a 3,469-square-foot mixed-use office/retail building at 555 Bloomfield Avenue in Montclair, N.J. NAI James E. Hanson’s Michael Walters and Fernando Garip represented the seller in the transaction. Situated in the heart of downtown Montclair, 555 Bloomfield Avenue is a two-story mixed-use property comprised of dedicated retail and office space. 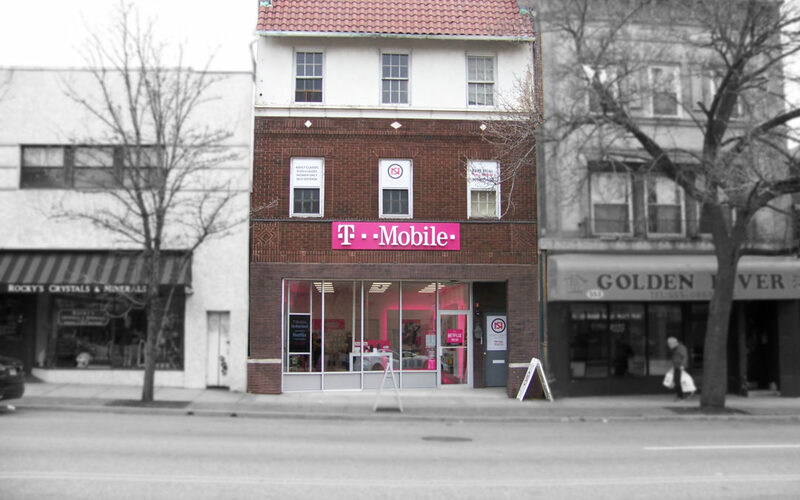 A T-Mobile franchisee, currently leases the entire first floor of the building. With the two upper floors approved for two residential units each, 555 Bloomfield Avenue represents a flexible mixed-use building that investors are continuing to search for in a competitive market. The buyer recognized the potential of the space and was able to leverage a 1031 exchange to purchase the asset as a long-term investment opportunity.